Jap.165 "Time for the Crystal to Shine! Beautiful Power of Dreams"
Sailor Moon, Mars, Venus, Mercury and Jupiter run to Mini Moon who lies unconscious next to Nehelenia's broken mirror. The whole world is now covered in spider webs and a whole armada of Dead Moon Circus tents have begun descending from the sky. Suddenly the building begins to shake and the ceiling collapses! Sailor Jupiter uses Jupiter Oak Evolution to blast a hole in the falling debris, saving them all. Queen Nehelenia then reveals herself. She's holding the Golden Crystal. 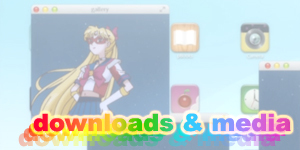 Sailor Venus attacks her with Venus Love and Beauty Shock but Nehelenia simply stops the attack with one hand. Sailor Mercury and Sailor Mars attack with Mercury Aqua Rhapsody and Mars Flame Sniper with similar results. Nehelenia blasts them all with the energy of the Golden Crystal. 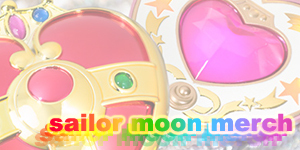 Sailor Moon thinks of all the dreams Mini Moon has and stands up. 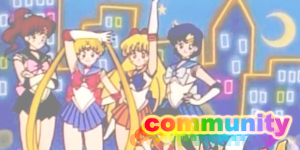 The others join her and summon the power of their respective planets and attack with a powerful Sailor Planet Attack, yelling the phrase, Planet Cosmic Power! Like the other attacks though, Nehelenia simply blocks it. Meanwhile Darien is dreaming and Helios has entered his dreams. He takes Darien to a memory of his Earth Kingdom back in the Silver Millenium and finally explains his role in protecting the Golden Crystal and how he served Darien when he was Prince Endymion in his past life. Darien asks him what he is fighting for and Helios replies that he is fighting for people who dream beautiful dreams as well as fighting for his own dreams. Darien asks if he has lost his dreams. This motivates Helios to return to physical form and help Mini Moon. He materialises in front her body and the other Sailor Scouts and tells Mini Moon that he will give her the last of his powers. He kneels down and kisses her on the mouth, hiving her some of his energy to revive her. 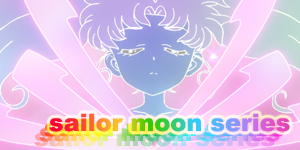 Sailor Mini Moon wakes up. Queen Nehelenia becomes furious and ties Helios up with her magical web. Nearby the Amazon Quartet, feeling the need to help have used their existing magical powers to switch the Golden Crystal with a small pineapple! As Nehelenia goes to attack with the Golden Crystal she crushes the pineapple and becomes furious. 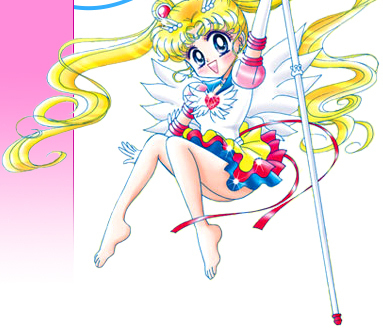 The Quartet toss the crystal to Sailor Moon who tries to use the crystal but can't. 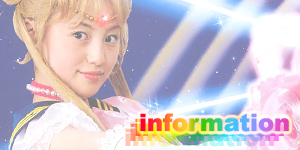 Sailor Mini Moon remembers that the Golden Crystal is powered by dreams and uses it's current power level to communicate with the people of the world and ask them to focus on their dreams and say "Moon Cosmic Dream Action" together. All across Tokyo, children and people including Rini's friends Melanie (who was targeted in Episode 150) and Kelly (who was targeted in Episode 155), the school principal Mr Honjo (who was targeted in Episode 154) and Andrew's sister Lizzy (who was targeted in Episode 128) stand up in a trance and recite the magical phrase. The Golden Crystal begins to spark with life! 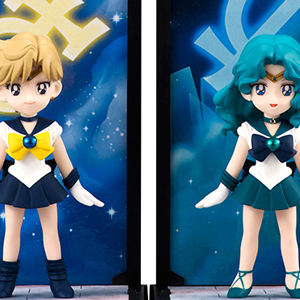 Sailor Moon and Sailor Mini Moon yell out "Moon Cosmic Dream Action!" which blasts Nehelenia and fills the whole area with a bright golden energy blast. While the SuperS season is often slammed for having too many fillers, this episode actually makes all the fillers make thematic sense and not so fillerish by revealing that all the people who's dreams the Sailor Scouts had helped save actually lent their power and energy to the final attack on Nehelenia! It's just a shame that they didn't include all of the people that had appeared in this season as that would have truly brought the whole season full circle. On a similar note it was rather strange that Serena's mother didn't appear in this episode as she was targeted in Episode 130 and would have been a nice addition. Other great additions would have been Molly who was targeted in Episode 132 or even Chad (Episode 136) but since both of their episodes were obvious character sendoffs it's possible that the voice actors simply weren't available or that it was a conscious decision not to feature them anymore. 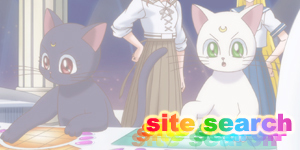 Despite being called "Planet Cosmic Power" in the English version, the attack was obviously Sailor Planet Attack, an established attack, and was actually called this in the Japanese version so and info on this attack will be found on Moonkitty.net's Sailor Planet Attack page. This battle differs the most out of any anime battle form the manga. 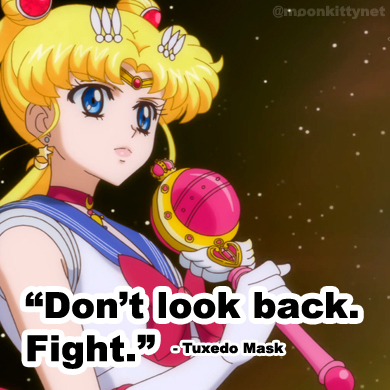 In the manga the Golden Crystal was actually found in Tuxedo Mask's body much like the Silver Crystal was found in Sailor Moon's and Sailor Uranus, Neptune, Pluto and even Sailor Saturn helped in the fight. 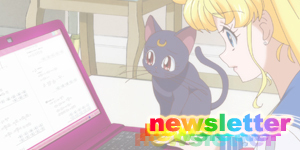 Other huge changes would be Artemis, Luna and Diana getting their human forms and the Amazon (or Amazoness) Quartet actually being revealed to be Sailor Soldiers from several asteroids in our solar system who would become Sailor Mini Moon's four guardian Sailors in much the same way Venus, Mercury, Mars and Jupiter protect Sailor Moon.